Heaven and Hell? Angels or demons? The unique pokie Good Girl Bad Girl offers 15 paylines and 5 reels, and is the brainchild of the hugely creative team at Betsoft Gaming, the legendary gaming software provider that offered us online casino favourites such as Slotfather, Whospunit and Birds!. Betsoft raises the ante with Good Girl Bad Girl by offering two totally different gaming environments. Chances are that you’ll be impressed by this game that forces you to choose between good and evil, or even mix the two to have a goodtime online! 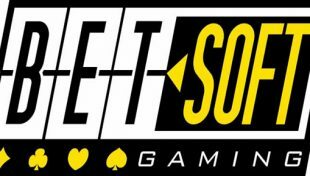 First, it is important to stress that whatever the game mode you choose, rest assured that you’ll experience the same great features we’ve grown accustomed to enjoy with Betsoft games. 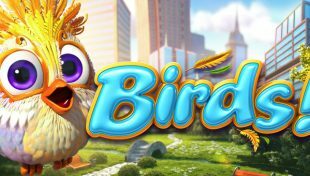 This means a fantastic sound environment and whimsical 3D graphics of stunning quality. The animations are particularly well developed and the symbols perfectly match the theme adopted by the developer. The player can choose to enter either the Good Girl player mode or the Bad Girl mode. In Good Girl mode, the combinations are read from left to right. This is opposite to the Bad Girl mode where the combinations are read from right to left. Players also have the opportunity to mix the two modes to optimize the chances of winning. The 3D pokie Good Girl Bad Girl enjoys a Wild, recognizable by its blue and red colours. It’ll replace all missing symbols to form a winning combination. When wild symbols are displayed on the third, fourth and fifth reel, the player will win respectively 30, 150, or 500 coins. That’s not all, when the red symbol is associated with the symbol of the devil’s trident, you have the option to trigger a multiplier x1 to x4. When the blue symbol is associated with the halo symbol, you can enjoy a x1 multiplier to x2. In addition to the Wild, the pokie Good Girl Bad Girl also has a ‘Click Me’ feature, which is the key to accessing rounds of free spins. A ‘Double Up’ feature is also present to add some wicked fun, giving you the opportunity to double your winnings after each win. Finally, the feature ‘Wheel of Fortune’ gives the player to seriously increase his or her winnings by yielding substantial prizes and free spins. This is one the most iconic and unique pokies one can enjoy on online casinos today. Its 2 game mode adds some spice to what initially is a feature rich title. Great 3D graphics and fabulous sound bites; this game will surprise you. 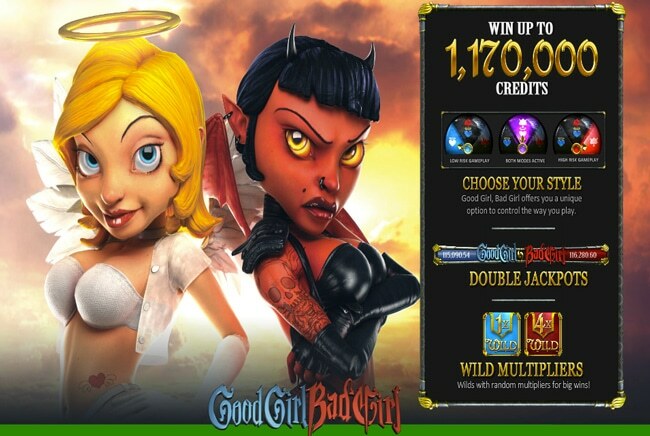 Good Girl Bad Girl offers Free Spins, Multipliers, Progressive Jackpots, Scatters, Wilds an d Bonus Games. What is the largest jackpot at this game? The largest base game jackpot at Good Girl Bad Girl’s is 1,800 times the line bet. Players can win this jackpot when landing 5 Good Girl or Bad Girl symbols on an active payline and betting the maximum. What is the RTP % at this game? How many reels and paylines does this game have? Good Girl Bad Girl is played across 5 reels and 15 paylines. Good Girl Bad Girl is a Betsoft pokie available at Mr Green Casino.